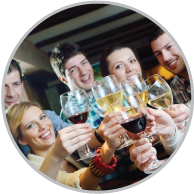 Join the Vegas Pub Crawler Wine Club and discover a new wine every month without confusing wine shopping, without leaving your home and without paying retail ever again. Over the years, Vegas Pub Crawler has had the unique opportunity to tour and explore with travelers from watering hole to watering hole here in the culinary and beverage mecca of Las Vegas. Along the tours, passengers are given the opportunity to experience many different tastes of Downtown Las Vegas. Trying out new handcrafted cocktails, local wines and brews gives you the chance to expand your flavor pallet and discover new favorites. Vegas Pub Crawler has been given the opportunity to take the experience you receive on your Downtown Las Vegas tour, directly to your home through the Vegas Pub Crawler Wine Club. Joining The Vegas Pub Crawler Wine Club Is As Easy As 1, 2, 3! 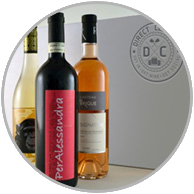 Upon joining our wine club, you will be able to have top quality wine delivered directly to your doorstep. Each delivery comes with select choices of wine with all the background of the wine and vineyards as well as food pairing info to take your experiences to the next level. Once you have experienced this, you will want to share with all your friends, and the best part is once they sign up, you can start to receive your monthly subscription for free and even gain money back. If you already buy wine each month, this is a no-brainer. Get set up for your monthly wine deliveries. 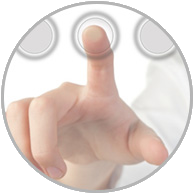 Enjoy exciting selections hand-picked by our wine experts that fit your preferences like a glove. Each selection is always below retail and shipping is always FREE. 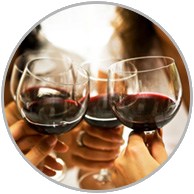 Share your selections with your friends and family and experience new wines each month at great prices. Invite friends to join and begin to get your monthly subscription for free and even make money.